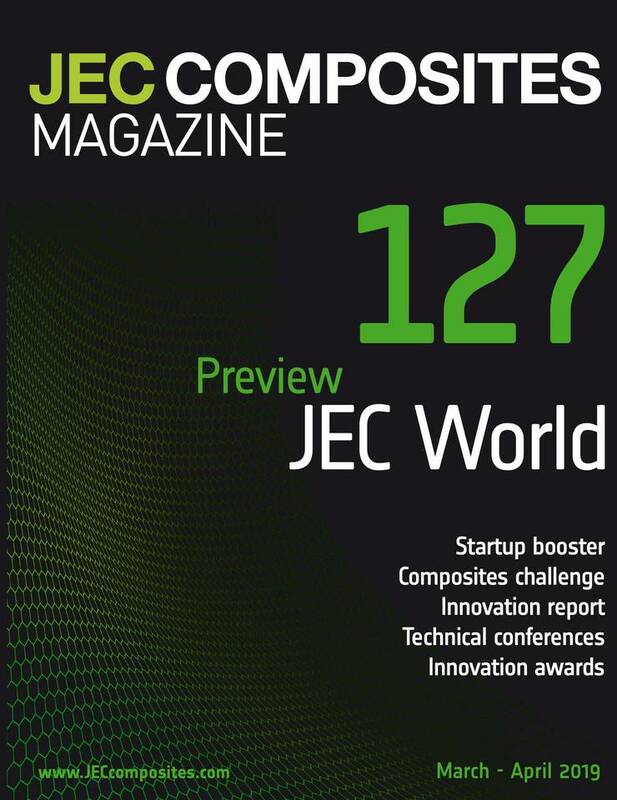 JEC Composites Magazine is the international forum for end-users and manufacturers in the composites industry. 8 times a year, discover the news along with our analyses and commentaries. The magazine has won 2 prestigious Tabbie Awards from the US Association TABPI (Trade Association Business Publications International) and is certified by the BPA (Business Publications Audit of circulations). JEC Composites Magazine, the world's leading composites magazine reaches a total qualified circulation of 49,660. "The composite industry generates about $ 1 billion per year for the state's economy"